As a member of another website, I was able to test both the Backwoods and Rapid sunglasses by Optic Nerve in exchange for a review. 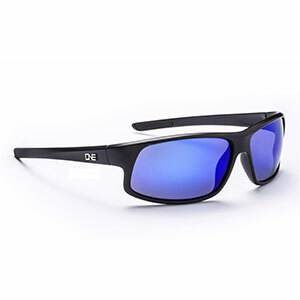 Nice, comfortable, lightweight, polarized sunglasses at a great price point! Love the Rapid style for water sports and the Backwoods style for cycling/running, but both are great for everyday use as well. 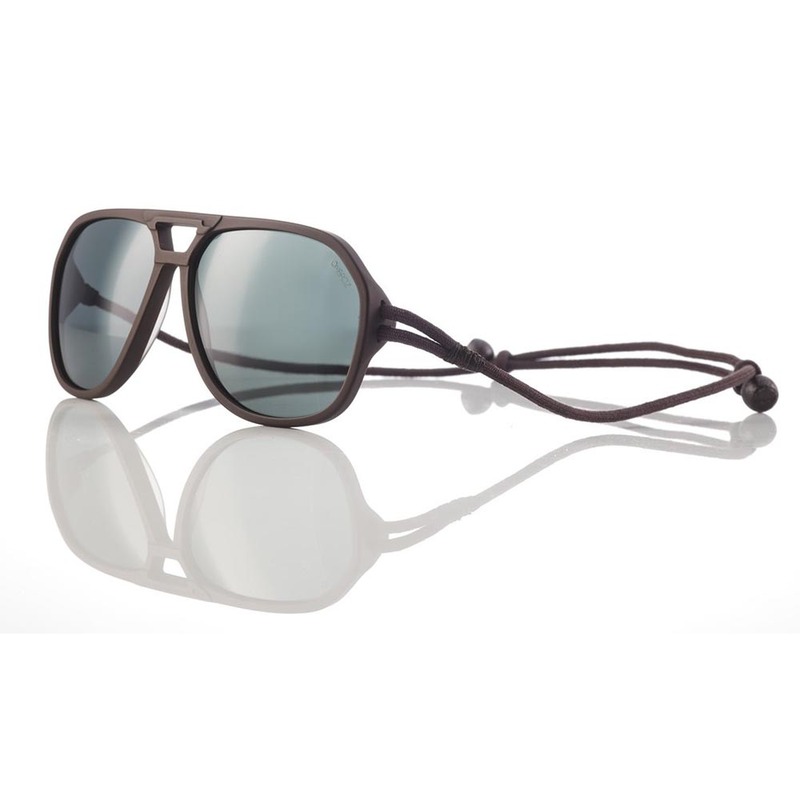 Lightweight (poly carbonate materials) but seem very durable. 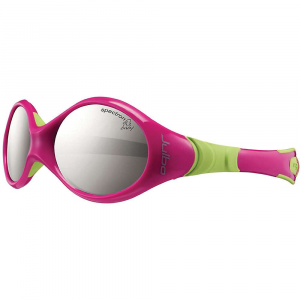 Great price for high quality glasses. I usually buy cheap glasses because I tend to lose them or break them, but these are well-worth the extra $10-15 for quality glasses. 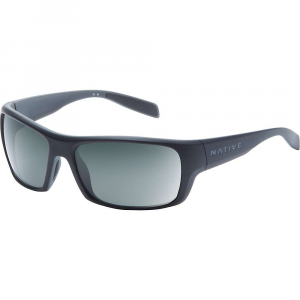 Polarized lenses with 100% UVA/UVB protection. Perfect for water sports such as sea kayaking, sailing, etc. Different shapes/lines work well for various sports or simply for everyday. 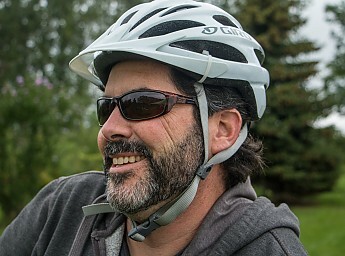 I chose these glasses for use on the water, but also wear them cycling and have used them as everyday glasses from time to time. It would be great if these came with a protective case with the Optic Nerve logo. 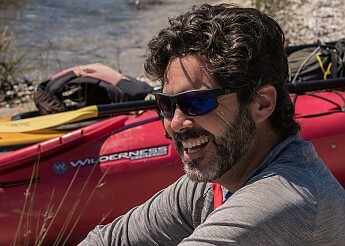 I was able to test the Rapid and the Backwoods sunglasses by Optic Nerve. After a day of cycling and wine tasting, we took our sea kayaks out to Suttons Bay and spent the day kayaking around the bay. 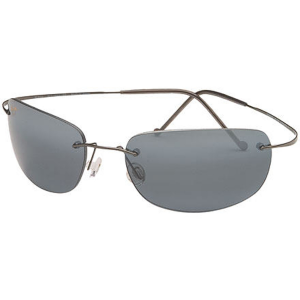 Polarized lenses with 100% UVA/UVB protection. Perfect for water sports such as sea kayaking, sailing, etc. Different shapes/lines work well for various sports or simply for everyday. 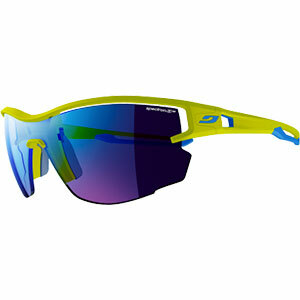 I chose the Rapid sunglasses for use on the water and the Backwoods style for cycling/running. The Optic Nerve Rapid is not available from the stores we monitor.